Villa Sea Cliff 2 offers free wireless internet access. 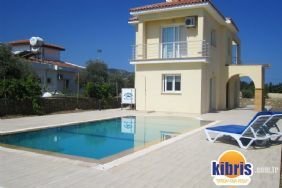 Sea Cliff 2 is a stunning villa that offers you great accommodation on the east side of North Cyprus coast. 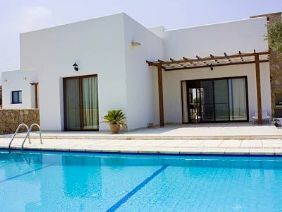 The villa is well-built, spacious and is furnished in a modern style. Fully equipped kitchen will let you enjoy eating delicious food that you can cook. With your private infinity pool and plenty of outside space you can enjoy sunbathing while admiring the coastline views and unique North Cyprus sunsets. If you fancy getting away from rushing and crowds of people Sea Cliff 2 is all you need. 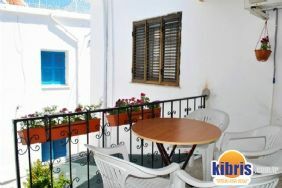 Your relaxing holiday in North Cyprus is just a click away. . . !